It can also be used to diagnose and monitor the progression of diseases, including osteoporosis, heart disease and cancer. Unlike other forms of radiation, X-rays can easily pass through body tissue, making it possible to provide images of internal structures without performing surgery. When is a digital X-ray used? Digital X-rays are used to diagnose a wide range of illnesses and injuries, including musculoskeletal injuries, cancer, blocked arteries, abdominal pain, sinus disease, spinal problems and other abnormalities. What happens during a digital X-ray procedure? You may be asked to stand or lie down on an examination table, depending on the part of the body to be examined. You will be able to communicate with the technician during the procedure. 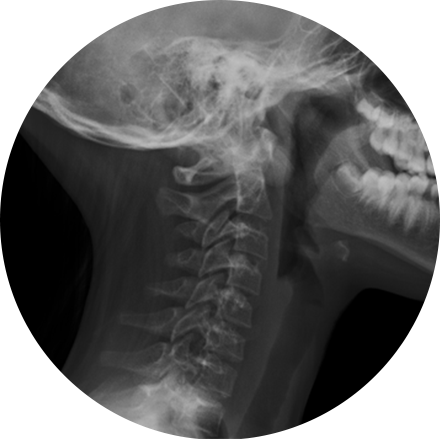 What are the benefits and risks of a digital X-ray? There is little reason to worry about the small amount of radiation you will be exposed to when you receive a digital X-ray. Digital X-rays enable immediate diagnosis of certain conditions and offer no discomfort, and often even no preparation, for the patient. We use the most advanced technology to deliver premium healthcare. Digital imaging gives us many advantages in handling your exam, not the least of which is faster communication of results to your doctor. Digital imaging also allows your medical team to collaborate, if necessary, and to immediately compare previous exams with current ones, so that your health is properly monitored.